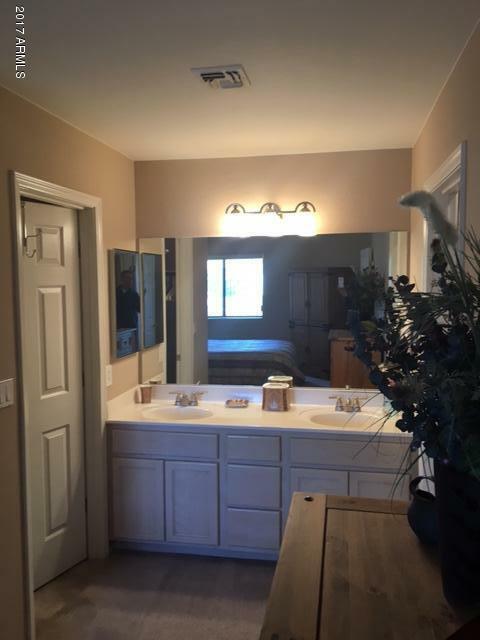 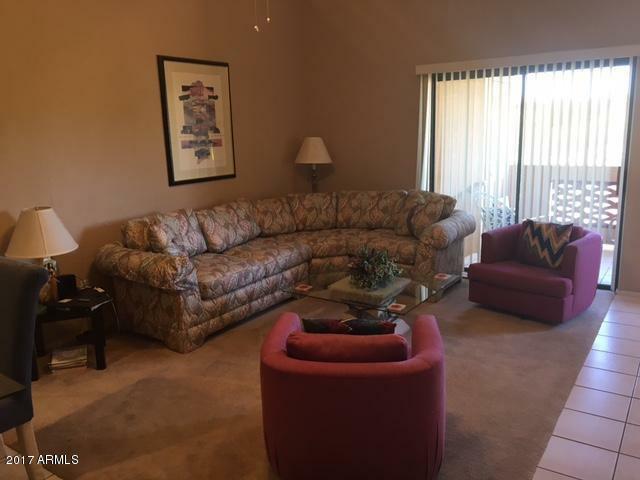 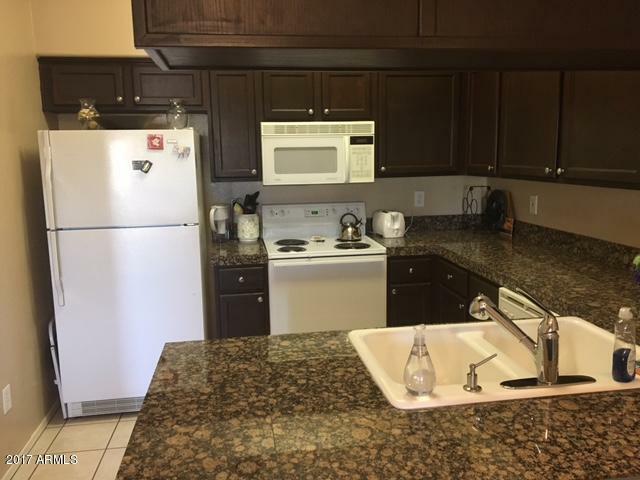 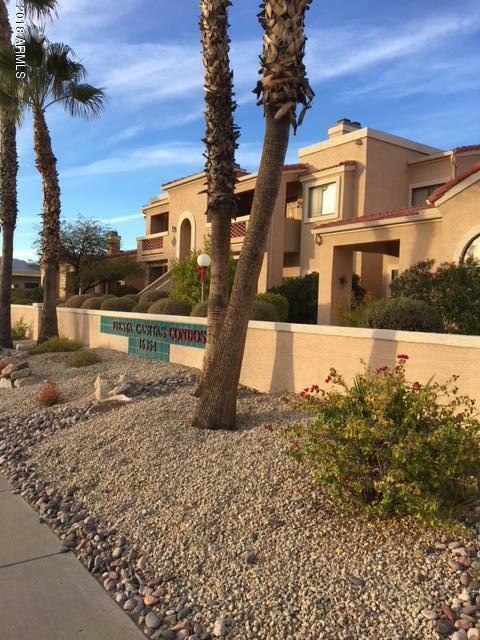 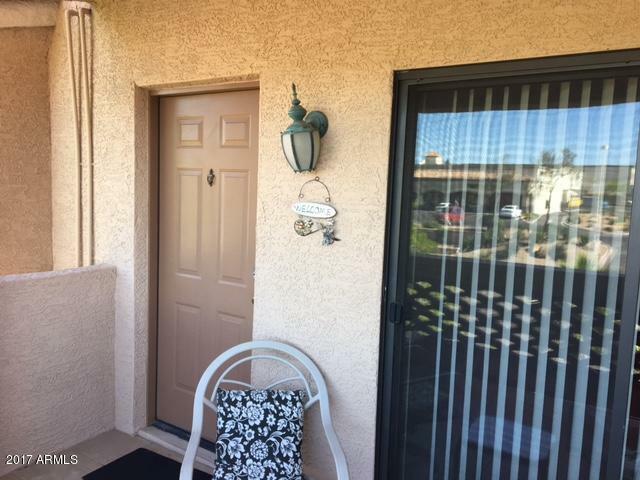 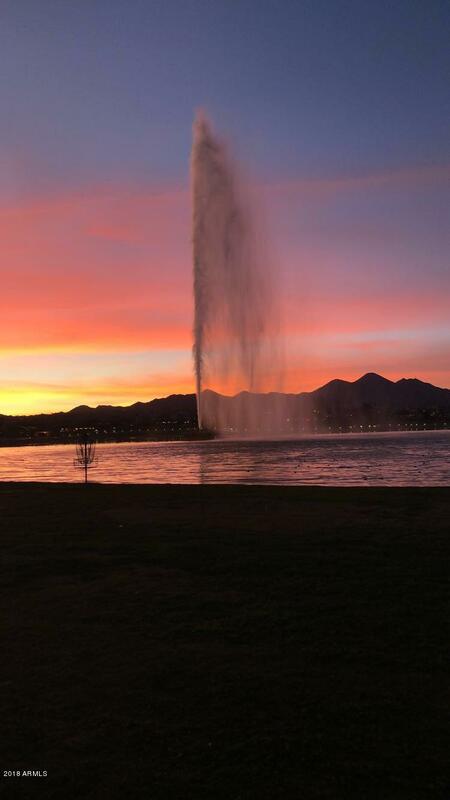 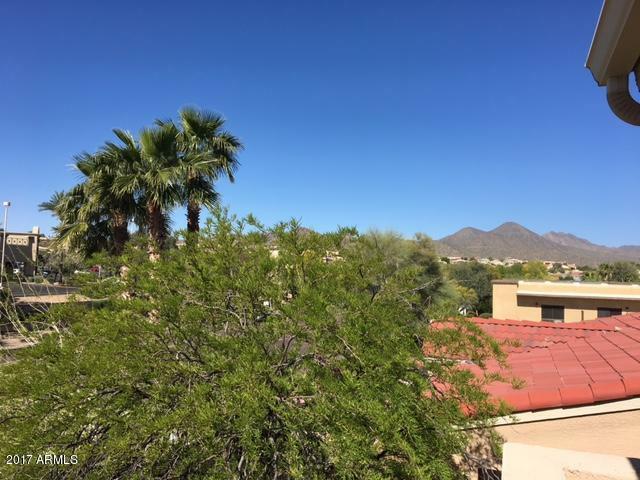 Must see this 2BR 2BA condo in popular Fiesta Casitas located in the heart of Fountain Hills. 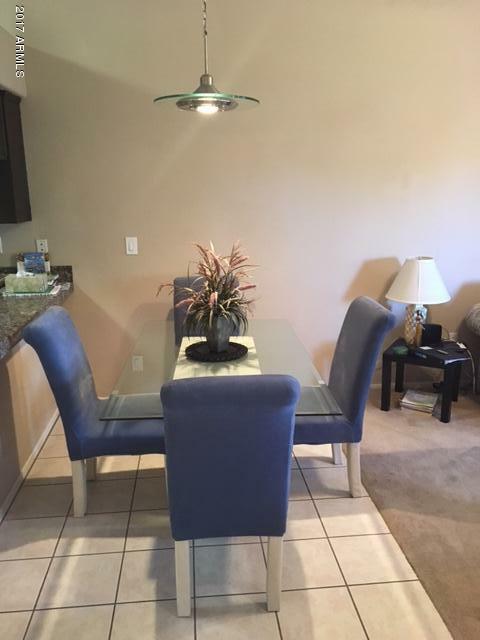 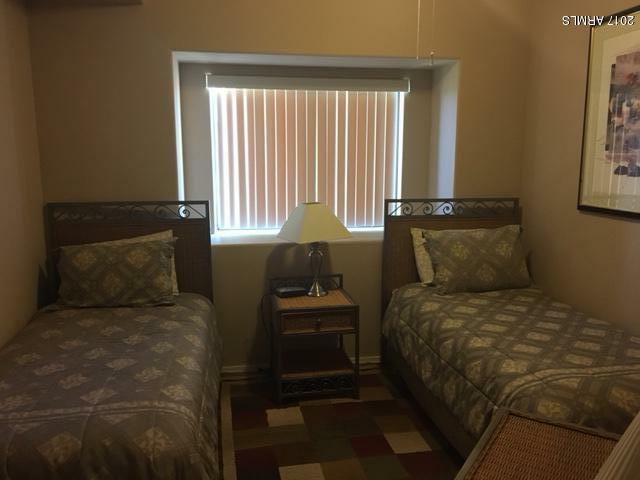 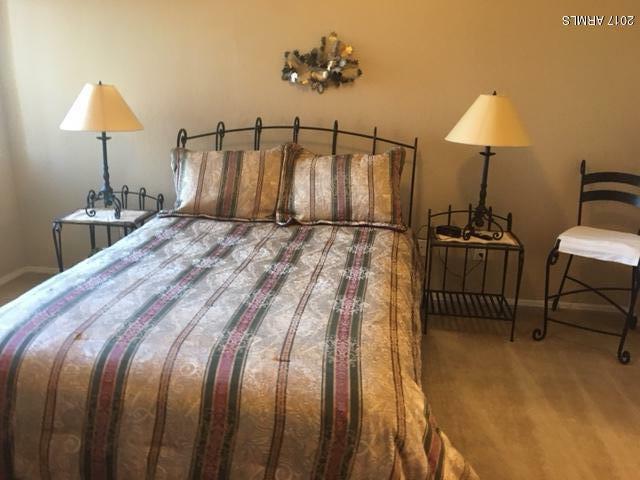 Easy access to Fountain Park, shopping, restaurants, Starbucks, groceries, pharmacy, fitness center. 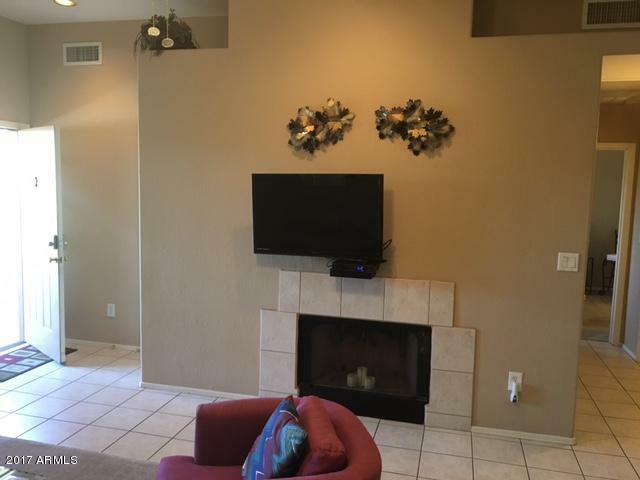 Open floor plan offers lots of light, Granite countertops, pantry and fireplace. 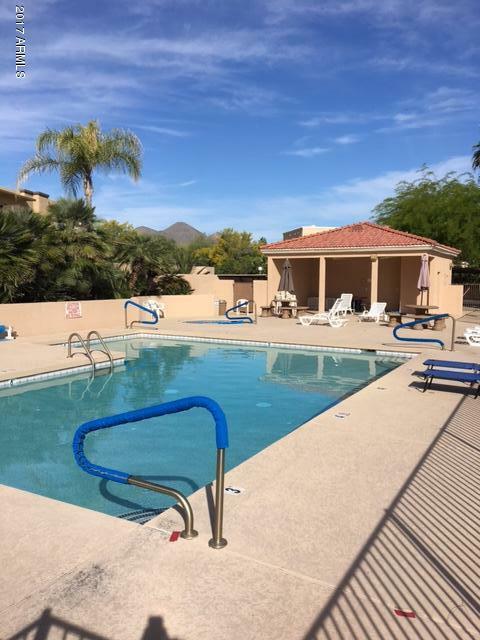 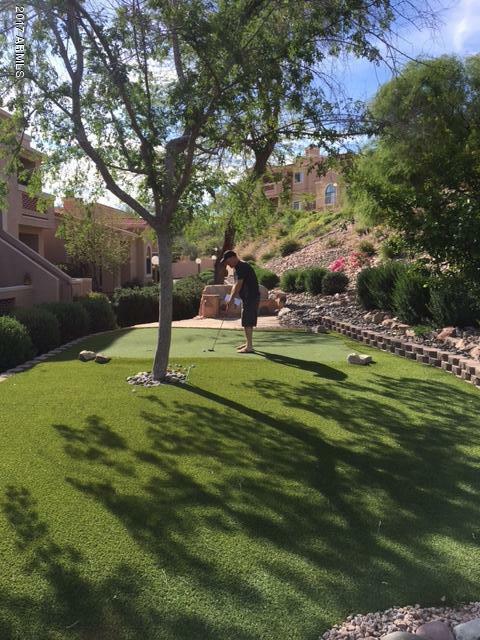 This complex provides heated pool, hot tub and putting green.